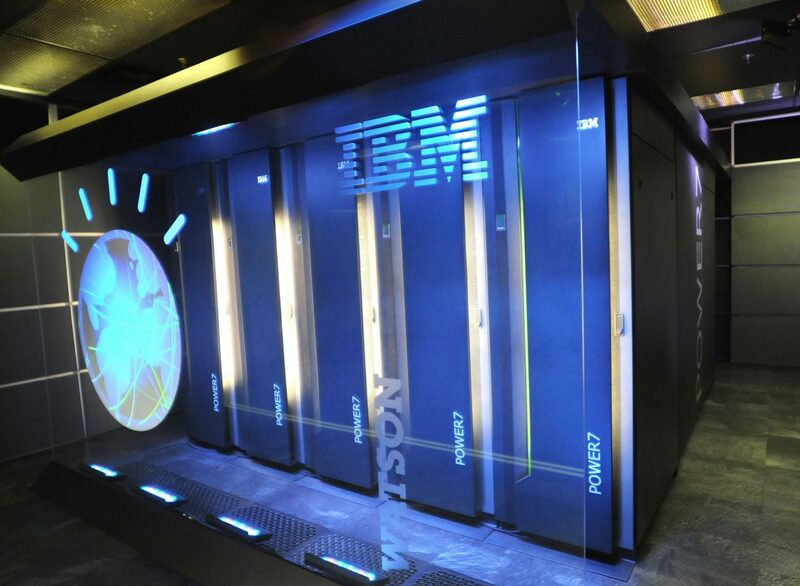 On 2nd December 2015 IBM announced that it is going to deploy its cognitive computing technology platform “Watson” in India to support medical staff treating cancer. Watson is an example of a cognitive intelligence system, which, in turn, is also part of the wider development of artificial intelligence. Cognitive Computing consists of computing systems with some level of self-learning ability and natural language processing that can be used for data analysis, pattern recognition and complex problem solving. Such systems can handle huge sets of heterogeneous data and can analyse data at greater execution speeds than conventional computing systems. The execution speed of is achieved by running multiple algorithms at the same time. The systems are capable of adaptive ‘learning’, meaning they’re well suited to responding to human needs where there are multiple possible answers; computing systems are usually poor at dealing with ambiguity. However cognitive intelligence is moving toward supporting complex decision making processes where different outcomes need to be evaluated. Example use cases might include an engineer designing a complex structure – for example part of a space craft. The system is able to analyse bundles of algorithms in fractions of a second. It will evaluate all possible answers and use predictive capabilities to select the best answer to the problem among the multiple possible answers. Such ability can be applied in diverse areas including healthcare, automotive, analytics and finance. Currently IBM, Google, Apple and Microsoft are the key players in this nascent area of development. Facebook and Baidu are also active. Among these, IBM has launched and deployed Watson in healthcare and analytics. Google and Microsoft are still largely in the R&D phase with, respectively, Brain and Adam. Both these systems are working on image recognition problems that can have application in, for example, examining the nutritional content of a meal simply by taking an image of it, or performing diagnostics based on photographing skin lesions. By contrast, Apple is conspicuous by its silence. So far all that has been seen is the less than impressive Siri personal assistant – which is some distance behind Microsoft’s Cortana and Google’s Now. The global cognitive computing and artificial intelligence space remains in a largely nascent stage. 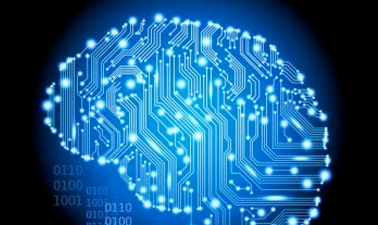 2016 will see more real world applications of systems like IBM’s Watson. Google, Microsoft and other AI pioneers will apply machine learning and start to offer services – for example through a cloud-based AI system. IBM has developed an early lead for its particular flavour of AI. However IBM’s approach with Watson is only one way to deliver benefits of AI. The real mystery remains Apple’s activity in this area. Ever secretive, Apple has published almost zero research into its AI development work, however it is building a substantial team and has huge resources to deploy in this area. Much of the development work currently being undertaken in AI is achieved through collaboration. Apple’s lack of collaboration may therefore mean its as behind the curve as Siri is.